Rowers are only qualified to row the type of boat in which they successfully performed the flip test, or larger. If a rower has qualified to row a double, that rower is not qualified to row a single, but could row in a quad. Be aware of the weather before you leave the shore. Row when at least one other rower is on the water. If taking out a single when no one else is on the water, please let someone know what your plans are and have a planned time to call in upon return. You are responsible for knowing the rowing venue. Do not row near the waterskiing slalom course. Wear at least one article of high visibility clothing. Lights are required for all boats on the water during dawn and dusk, and in the dark. Refer to the Small Boat Policy for other information on Safety and Procedures for sculling independently. Please Note: Privately owned boats and oars are NOT available to club members. All rowers qualifying for the small boat program must be a current member. 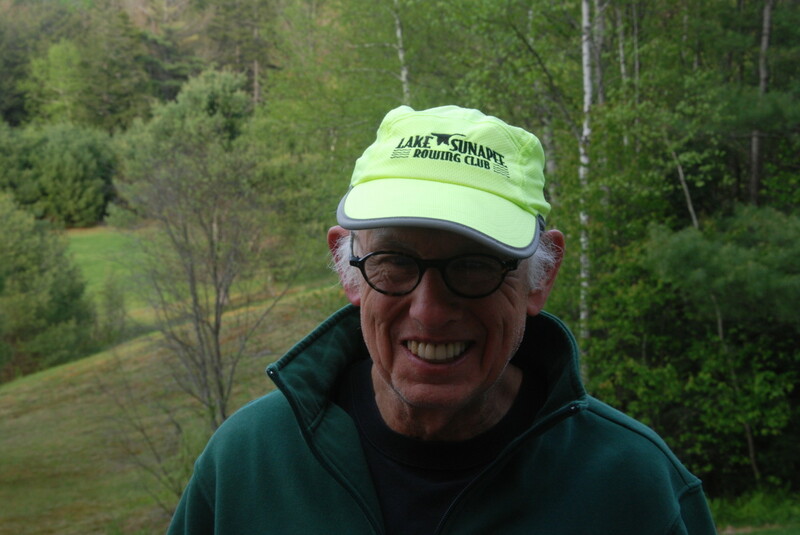 Annual dues, a registration form and US Rowing membership are required. Signing and submitting the Small Boat Policy Form is required prior to signing out any boats. Scullers are responsible for any damage occurring while using the boat. All boats are insured on LSRC’s equipment policy with a deductible of $250. Users will be responsible for the deductible if damage is caused by negligence. If you will be signing out club singles or doubles or using your own shell from the Georges Mills Beach, please familiarize yourself with the map for the Small Boat Rowing Course. 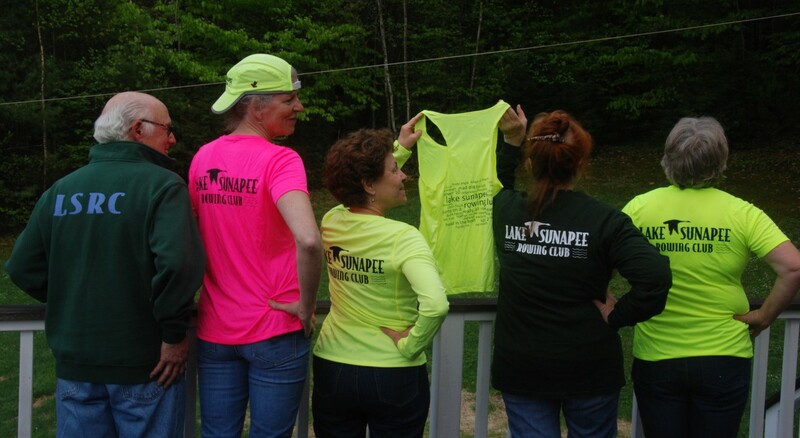 Funding for Lake Sunapee Rowing Club comes from member fees, fundraising activities, and donations. Donations are accepted at any time using PayPal. Don’t miss out on any of the fun – join our email list for LSRC Members & Friends today!